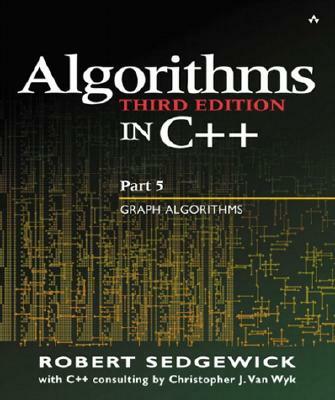 Shop our selection of Prentice Hall computer science at Unbeatablesale.com and get the biggest markdowns today! We currently stock 2 Prentice Hall computer science and add more items every day. 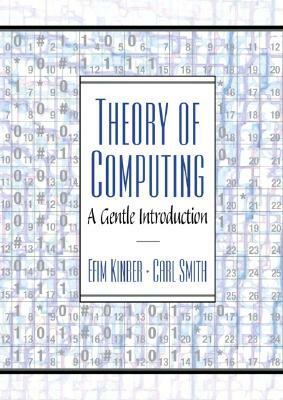 Theory of Computing By Kinber, Efim/ Smith, Carl H.
Besides our wide selection, we also offer guaranteed best pricing on Prentice Hall computer science, with items starting as low as $61.91. Most of all, we pride ourselves on our superior customer service and customer satisfaction - it's what keeps us in business! We accept most major credit cards as well as Paypal and have a money back guaranty on products returned within 30 days, so shop now for worry-free savings!